This past weekend, we participated in the Krispy Kreme Challenge again. We were a casual dynamic doughnut duo, so we weren't worried about running the entire time or eating the dozen doughnuts. I'm not sure I'm ready for something like that! 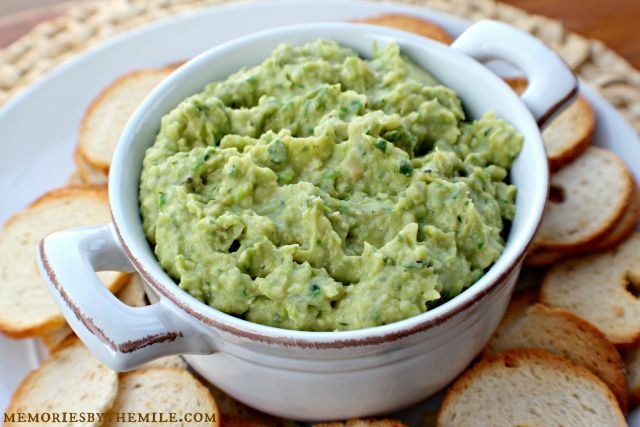 We've been getting into hummus lately, and avocado sounds like a great variation! 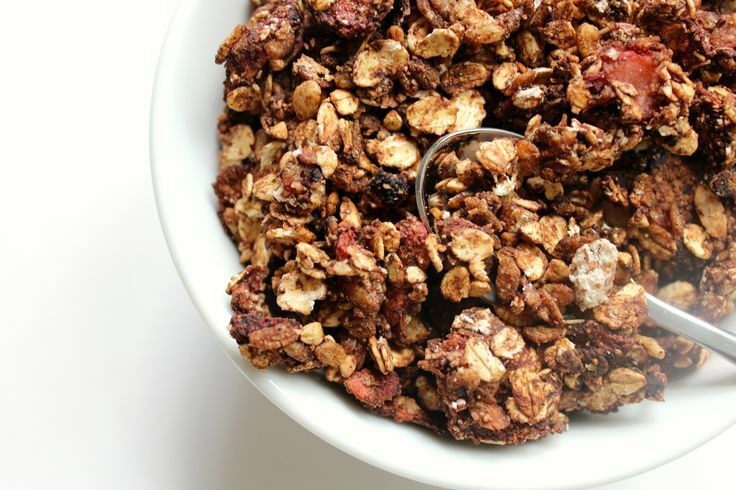 Strawberry mocha sounds like a terrific flavor for granola! These shrimp look so fancy and yummy! Quick and easy sounds like a win to me! Hi CJ. I love Krispy Kreme but don't think I could (or would want to) eat a dozen of them, good luck with that! Thanks for the fun party and hope you have the best weekend. 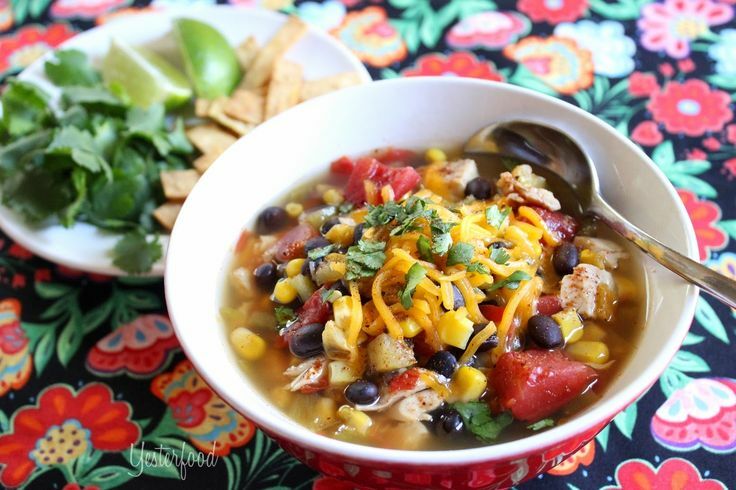 I'm loving how quick and easy it is to make! 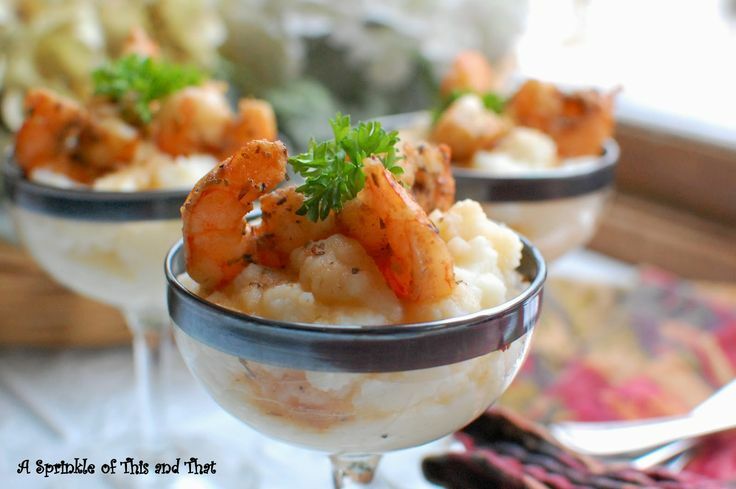 Thanks so much for featuring my Voodoo Shrimp with Garlic Mashed Potatoes, CJ! I hope you have a wonderful weekend! Thanks for the party, CJ! 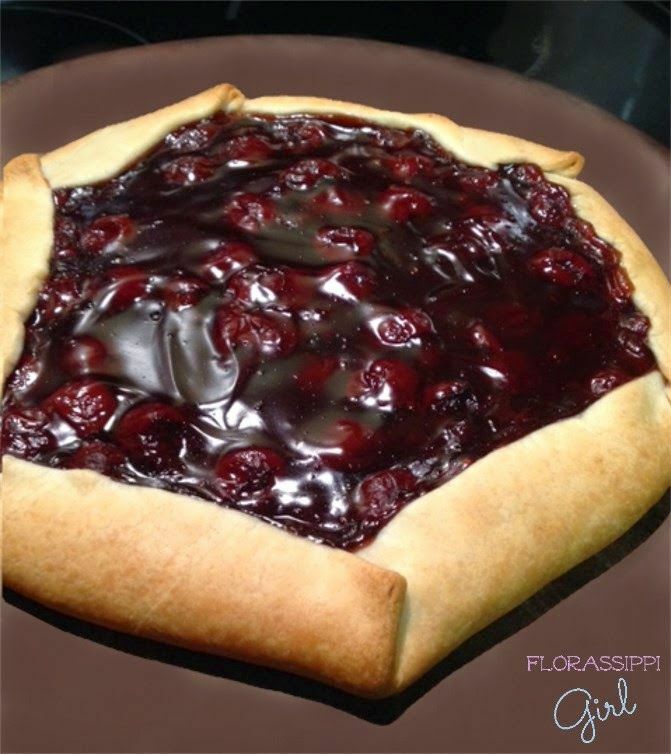 Thanks for stopping by and sharing, Annamaria! Thanks so much for the party and hope you have a fantastic weekend!